N. Aebischer has over 30 years’ experience in statistical, ecological and ornithological research. His research interests include animal population dynamics and avian ecology, particularly in relation to species of unfavourable conservation status and to exploited species. He graduated with a Mathematics degree from Lausanne University, Switzerland, and received a PhD in Mathematical Ecology at Durham University, UK. He is currently Deputy Director of Research at the Game & Wildlife Conservation Trust, an independent UK conservation charity. 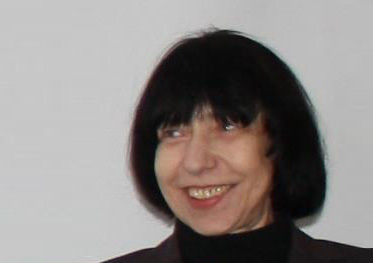 O. Belova is a Senior Researcher, at the Department of Forest Protection and Game Management of the Institute of Forestry LAMMC in Lithuania. Her main activities and responsibilities include wildlife management, ecology and ethology, methodology, monitoring, wildlife in captivity and reintroduction, forest protection against game damage, recreational hunting, protected forest areas and non-wood forest products. E. Bro is a Wildlife and Conservation Biologist, at the French National Hunting and Wildlife Agency (ONCFS). The grey partridge Perdix Perdix in cultivated farmlands has been her major study species since the beginning of her PhD in 1995. Her research focused on topics as diverse as population dynamics, species monitoring, farming practices as well as hunting practices such as releases and habitat management. She was recently involved in terrestrial field ecotoxicology, using the grey partridge as a case study. The research articles from her grey partridge research team can be downloaded at http://www.oncfs.gouv.fr/Programme-de-recherche-appliquee-sur-la-perdrix-amp-nbsp-ru140. 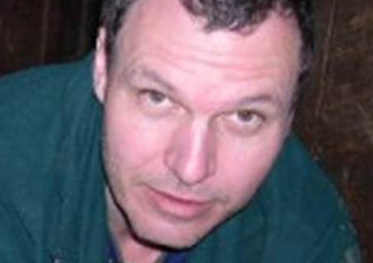 J. Elmberg is a Professor at Kristianstad University, Sweden. Dabbling ducks and wetland ecology are two of his main research interests. He has pursued them mainly in the Nordic countries, with emphasis on breeding and wintering areas. The last few years he has been working with the goose-man conflict. Previous research foci include forestry and its effects on birds, ecology of amphibians and snake phylogeny. C. Eraud is the head of one of the two groups studying terrestrial migratory of birds for the French National Hunting and Wildlife Agency (ONCFS). The main research interests of this group are currently focused on assessing population trends, estimating demographic traits and understanding how environmental factors shape population dynamics, habitat use and individual behaviour. Study models include both farmland species (e.g. Skylark, Common Quail...) and woodland species (Thrushes, Turtle dove, Jay...). C. Fischer is a Doctor of Life Sciences from the University of Lausanne. He has been working as a professor at the University of Applied Sciences of Western Switzerland, Geneva, since 2011. His areas of expertise include the monitoring and management of European and African Mammals, including human dimensions. 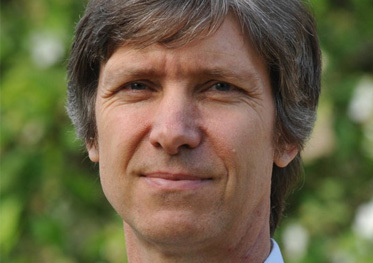 J-M. Gaillard is Directeur de Recherche at CNRS in the Research Unit « Biométrie et Biologie Evolutive » at the University of Lyon. 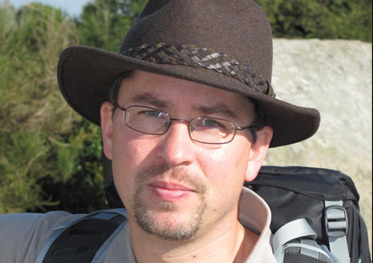 Jean-Michel’s research concentrates on understanding evolutionary processes in populations of large mammals from analyses of their dynamics and identifying life history strategies of vertebrates from comparative studies. 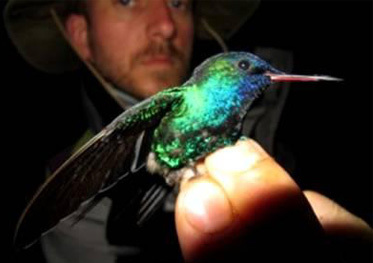 More recently, he has worked on how vertebrate populations are responding to climate change. He is also interested in developing new management strategies to minimise conflicts between human activities and large game species in a changing environment, in close collaboration with the French National Hunting and Wildlife Agency (ONCFS). 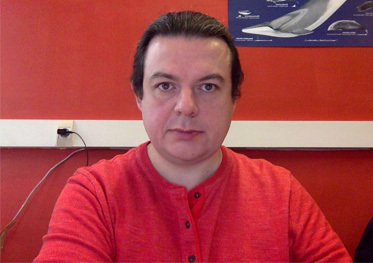 Jean-Michel has published almost 300 scientific articles and has been associate editor of six scientific journals. He is currently Senior Editor of the Journal of Animal Ecology. His work is widely quoted in scientific literature. 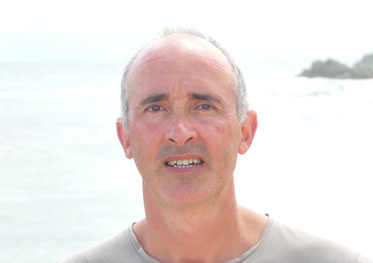 O. Gimenez is a senior scientist at CNRS, an ecological statistician studying animal demography with a strong emphasis on the development of methods. With students and colleagues, he focuses on questions in ecology with the impact of climate change and human pressures on population dynamics, in evolutionary ecology with the action of natural selection and life-history traits and in conservation biology with the management of large mammals. M. Guillemain is the head of the waterfowl group for the French National Hunting and Wildlife Agency (ONCFS). He conducts and has conducted a range of studies on the behaviour, habitat use and demography of: ducks, geese and swans. He focuses on dabbling duck population dynamics, trying to unravel the consequences of harvests and global change for these birds. Matthieu will be the head of the Scientific Committee for the 33rd IUGB. 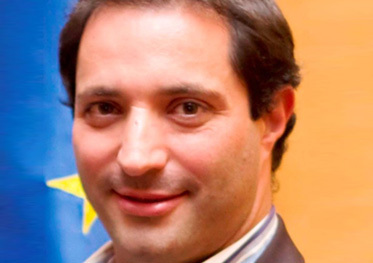 D. Jiménez studied Biology at the Benemérita Universidad Autónoma de Puebla, and has a doctorate in Ecosystem Management and Biological Diversity from the University of Alicante, Spain. 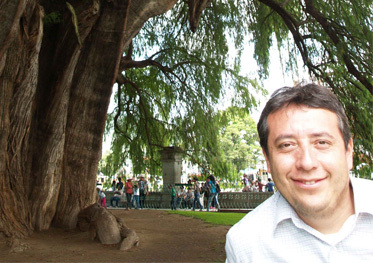 Since 2008 Daniel has worked as a research professor in the Center of Agroecology and the Environment which is part of the Institute of Sciences of BUAP. He has been project leader on more than ten research projects with external financing, and has published several articles for International journals of Science as well as being a guest lecturer for multiple international courses. Daniel is a member of Mexico's National System of Researchers, SNI. He has all the available academic and researching qualifications in Mexico. He has participated actively in the dissemination of results of different international congresses. Currently, he is the vice-President of the IUGB. The leading lines of his research are landscape ecology, GIS in agricultural and natural resource conservation and management, biodiversity conservation and management, as well as climate change and species distribution models. W. Kessler is a Certified Wildlife Biologist, Fellow, and Past President of The Wildlife Society. Her 40+ year career includes faculty positions with U.S. and Canadian universities and 21 years with the U.S. Forest Service. Her current positions include the Wildlife & Hunting Heritage Conservation Council, Ducks Unlimited Canada Board of Directors (BOD), Habitat Conservation Trust Foundation BOD, Ecosystem Management Research Institute BOD, and professional membership in the Boone & Crockett Club. Y. Lecocq is a Doctor in Veterinary Medicine, and has been Secretary-General of the European hunters’ federation FACE from 1983 to 2014. He has been actively involved in IUGB since the 80s, being IUGB President from 2011 to 2013. He is a founding member of the Wild Species Resources Working Group IUCN - European Sustainable Use Specialist Group. He published several books and a large number of articles on hunting, game management and conservation. His main interests include wildlife management (in particular ungulates, mainly in Europe) and other forms of sustainable wildlife use, ornithology, as well as training hunters. 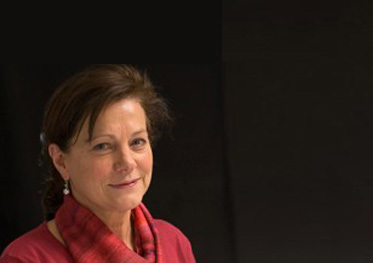 A. Linden heads the Department of Infectious and Parasitic Diseases of the Veterinary Faculty, University of Liege. She is also responsible for the Surveillance Network of Wildlife Diseases in Belgium. This network aims at detecting new and present pathogens in local wildlife and taking adequate measures when necessary. Studies are carried out on prioritised pathogens on the basis of impact on human health, the rural economy and wildlife conservation. A. Linden is also the ``Focal Point Wildlife`` for the World Organization for Animal Health (OIE). 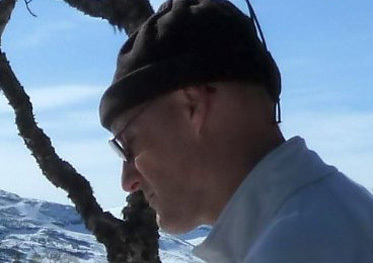 J. Madsen, D.Sc., is Professor in Wildlife Ecology at Department of Bioscience, Aarhus University, Denmark. 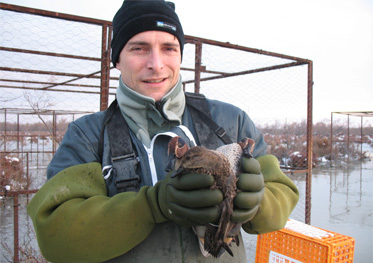 His research focuses on migratory waterbird ecology and management. 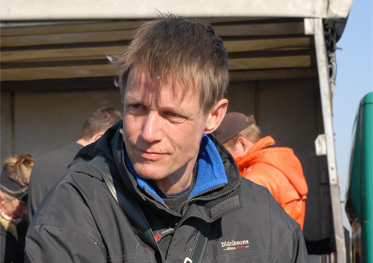 Under the auspices of AEWA he coordinates the first international adaptive management plan for a waterbird population in Europe, and he is chairman of the Waterbird Harvest Specialist Group of Wetlands International. 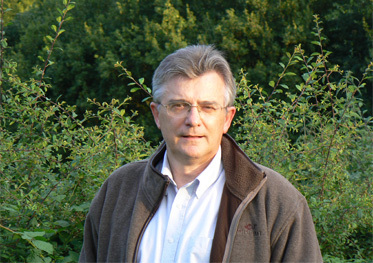 E. Marboutin has been employed at the French National Hunting and Wildlife Agency (ONCFS) since 1989, when he got involved in population dynamics of game species (hares) and modelling of sustainable harvest rates. He moved to the field of conservation and management of large carnivores since 2002 (population monitoring and assessment of status). He is involved in predator-prey research programs as well as demographic modelling (of survival and growth rates, based on non invasive genetics and MR innovative approaches). Eric is now the wolf and lynx program manager for ONCFS. 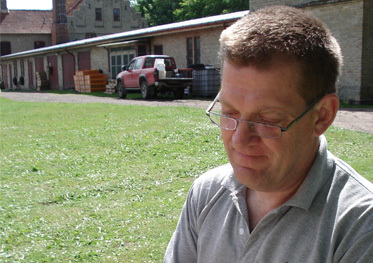 A. Mårell is head of the research group on Forests, ungulates and human activities (team FONA) at the Forest Ecosystem research unit (EFNO) of Irstea in Nogent-sur-Vernisson, France. He received his PhD in Forest Ecology in 2006 at the Swedish University of Agricultural Sciences in Umeå, Sweden. His research focuses on the role of forest ungulates as determinants of forest vegetation dynamics and their consequences on forest ecosystem functioning and biodiversity. The main objective of his research group is to provide new knowledge and tools to better manage wild ungulate populations taking into account both their positive and negative economic, ecological and sociological impacts. 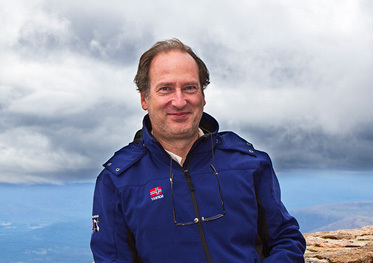 His expertise is on large herbivore ecology with a focus on temperate, boreal and sub-arctic ecosystems. 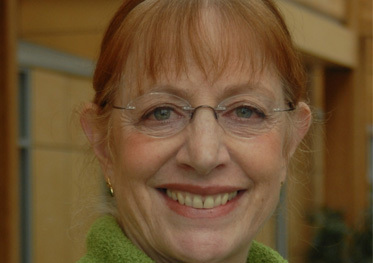 M. Puigcerver has been a Doctor in Biological Sciences since 1991. He has been Senior Lecturer of the University of Barcelona since 1997. He has participated in 48 research projects and in 9 contracts with companies and administrations. He authored 120 publications (articles and books) and 124 communications presented to congresses. Currently, he is the Secretary General of the IUGB. F. Reimoser is Professor emeritus for wildlife ecology and management at the University of Veterinary Medicine & University of Natural Resources and Life Sciences of Vienna, Austria. 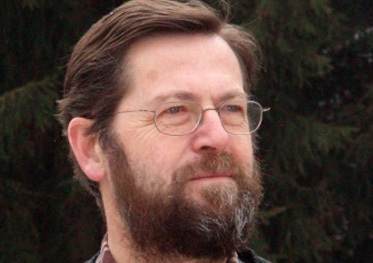 He focuses on ungulates and grouse, forest–wildlife interactions, conservation, indicators of sustainable use, and wildlife ecological spatial planning (Homepage: wildlife.reimoser.info). I. Storch is a Professor of Wildlife Ecology and Management at the University of Freiburg, Germany. 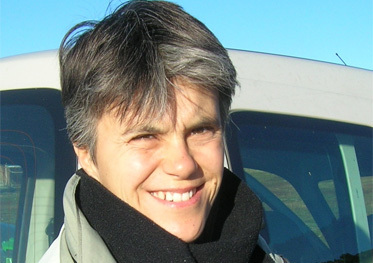 The effects of human activities, such as habitat fragmentation and disturbance, on individuals, populations and metapopulations are a major focus of her work. 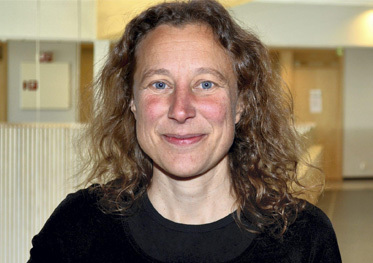 Ilse also is Co-chair of the IUCN Galliformes Specialist Group and Editor-in-Chief of the Journal of Wildlife Biology. 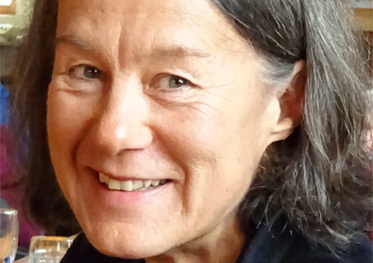 B. Zimmermann is an associate professor at Hedmark University of Applied Sciences, Norway. Campus Evenstad, her employer, is one of the smallest campuses to offer an entire range of higher education, from bachelor to PhD level qualifications. Teaching and research at her institution is focused on applied ecology, with a strong emphasis on wildlife management. Besides administrating a master program and teaching at bachelor and master level, Barbara is involved in research on large carnivores and on wild and domestic herbivores. She is a member of the Scandinavian Wolf Research Project SKANDULV.